WE’RE STUFFING YOUR STOCKING THIS HOLIDAY SEASON WITH HITS! 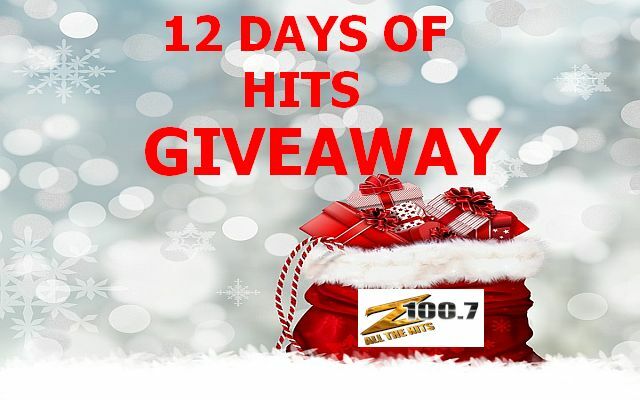 December 6th – December 21st it’s Z100.7’s “Twelve Days of Hits Giveaway”! 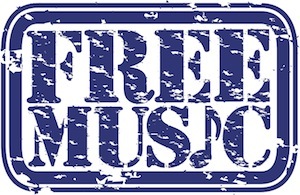 Your chance to WIN FREE MUSIC from artists like Lady Gaga, Jessi J, Travie McCoy, The Black Eyed Peas, Kris Allen, The Wanted, Jason Derulo, T-Pain, Hot Chelle Rae, Chris Brown and many more! We’ll give away THREE CDs to one lucky winner each weekday through December 21st!